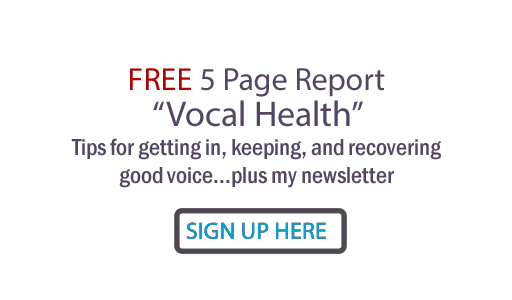 As you probably know from reading what I write, I believe in an integrated approach for maintaining health... and that goes for vocal health, too. If not for medical doctors, yours truly wouldn't be here to write this post! If in doubt, get checked out by a medical professional. That said, there are alternative therapies that I and other singers have used through the years that made very significant differences in health in ways unknown to mainstream medicine. There are of course many types of alternative medicine practices. Here is a link to a quite detailed article on Chinese medicine point of view. I thank my friends at Superior Vocal Health for pointing me to this information. What Can Singers Do About Allergies? Last Night's CMAs... What Worked, What Didn't?